This cheat will help you meet the level completion requirements except for the target score. 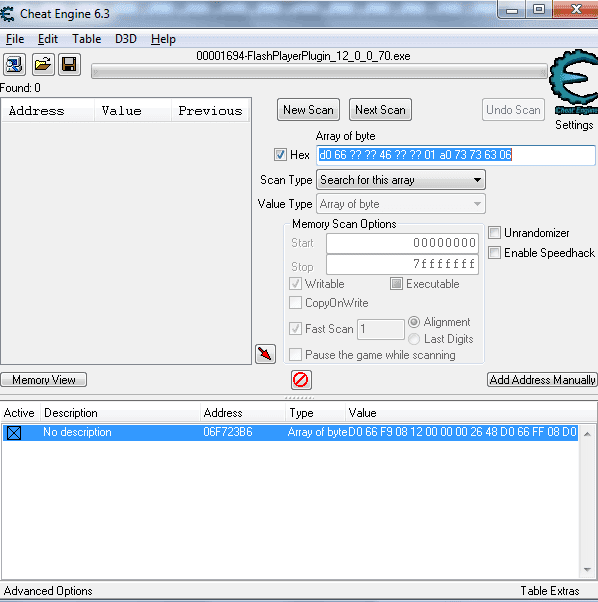 This is only for intermediate users, will be using cheat engine and modify Array of bytes. 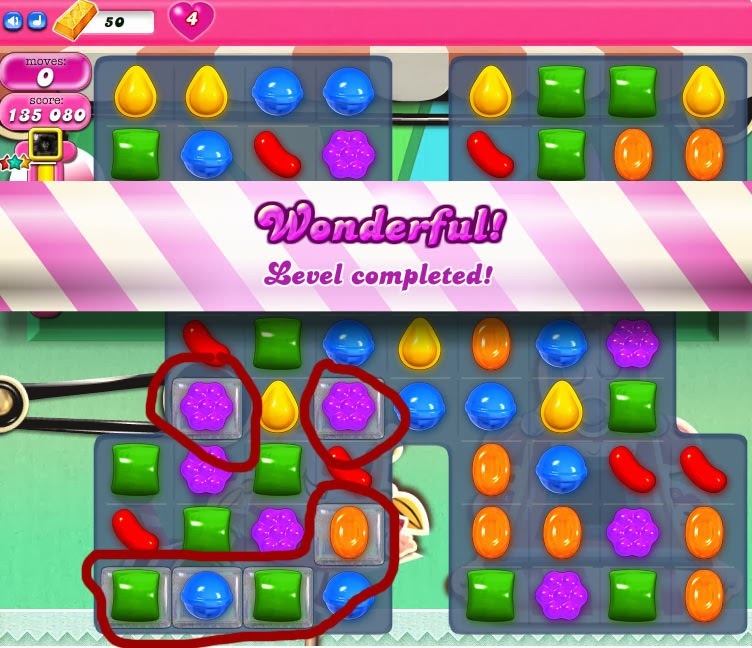 Now change the Value Type to "Array of byte"
Use this code as the new value then click OK.
Click the edited Address and press space bar to "Toggle Selected Records" This will activate the cheat and will mark "X"
Go back Candy Crush Saga and play the game. Now to complete a level all you have to do is use all your moves to meet the needed score. 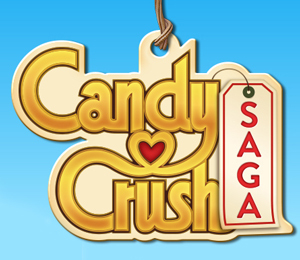 Hello guys, here is a Free PROMO CODE for $5 M Zynga Chips.